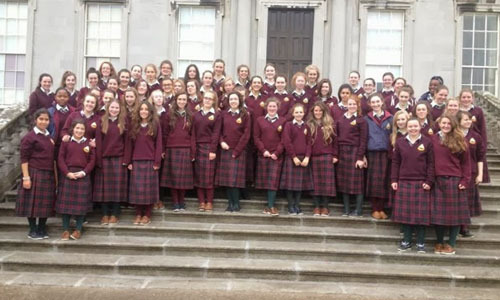 We are an all girls Community School in County Kildare, Ireland. There are 750 students and 50 teachers. Being citizens not just of Ireland but of the world. As citizens, being aware of and caring abour all people in our global community. Global Citizenship means for me to realise that we are all connected in the world that we all share. Every action we undertake has an effect throughout the world and therefore we must learn to act responsibly to care for one another and the environment and build a community that we can all thrive in. 2) Why do you think it’s important for young people in Ireland to engage in an exchange programme like this? To explore issues that young people are all interested in. Tofind out if the same issues are important to young people regardless of where they live. To find out that young people all over the world share some of the same interests, concerns, hobbies, and passions. 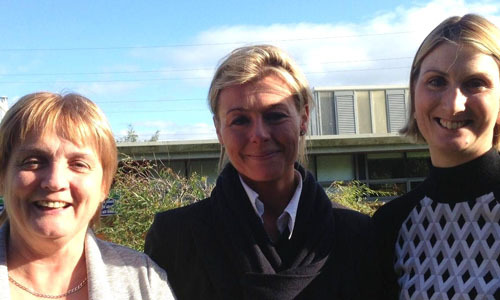 We look forward to working with and learning with you this year. We are excited that our students have the opportunity to make global connections. We hope you are as excited as we are about what we will learn from each other. 1. How do you define each of the 6 key themes above? Inequality Difference in size, degree, circumstances etc. 2. Can you give examples of how these are reflected in local issues (in your community and country)? 3. Can you give examples of how these are reflected in global issues? Injustice Hillsborough ’96, Sweatshops, Unfair trade, Enslavement.